As if to lay the question we've all been asking since finding out that the iPhone 4 will use a Micro SIM to a definite rest, Apple has added a section to its iPhone FAQ confirming that you won't be able to use one Micros SIM in both the smartphone and the Apple iPad. The plan, had this not been the case, would have been to buy a 3G iPad but not pay for any data, then simply insert your iPhone SIM into the tablet to leech off its 3G network capabilities under your mobile contract's data allowance. "The two devices are designed to give a different experience. 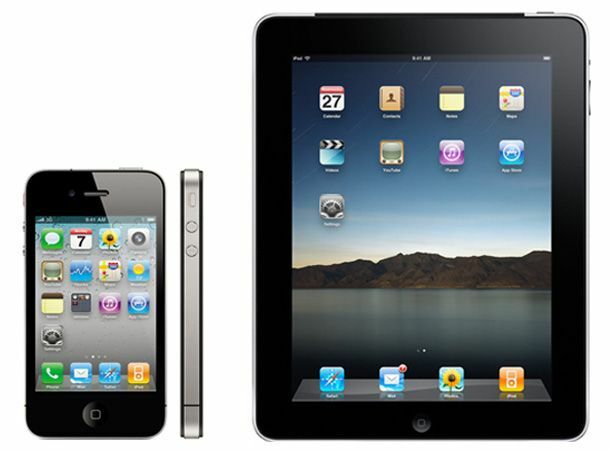 The iPhone 4 is for regular use, whereas with the iPad we offer moreflexibility over data use." Makes perfect business sense from Apple's point of view, but seems a bit of a gyp to the rest of us who'd dreamed of cheating the system when it comes to the costly iPad 3G data tariffs. As it is, we'll have to stick to having two monthly data plans if we want 3G mobile browsing on both.